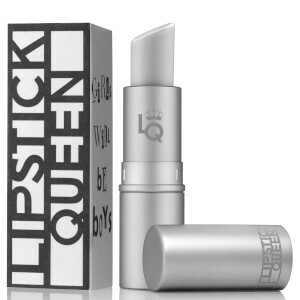 Unleash your inner dancing queen with Lipstick Queen’s Blue By You Lipstick, the label’s homage to the glitzy and glamourous era of the ‘70s. 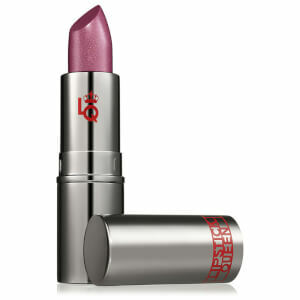 Transforming from its soulful indigo shade into a metallic raspberry pink, this iridescent lippy is enriched with Shea Butter, Mango Butter and antioxidant Vitamin E, leaving you pout hydrated, soft and shimmery. 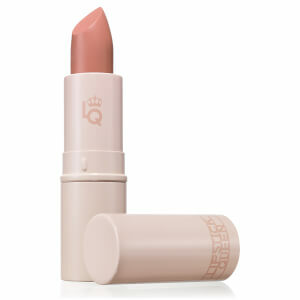 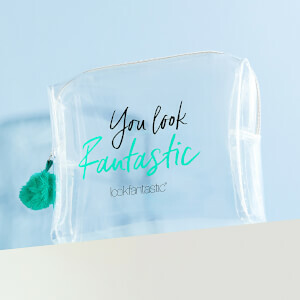 Effortlessly gliding on to lips, its sheer, shimmering finish provides easy-to-wear, comfortable and long-lasting colour. 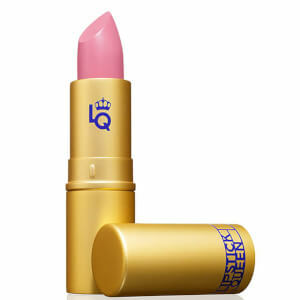 Lips are smooth and sumptuous with bold colour payoff.